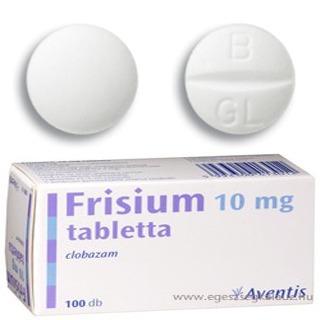 Lundbeck has decided to discontinue the manufacturing of Frisium® (clobazam) Tablets in Canada. They expect the current inventory to be depleted by the end of 2018. This decision was not triggered by a safety issue, but rather is based on the numerous alternatives available in Canada. Lundbeck is communicating this change well in advance in order to give healthcare professionals, patients and families as much advance notice as possible so that Frisium patients have ample time to successfully shift to an acceptable alternative. Please contact Lundbeck’s Medical Information team at 866-880-4636 to address questions or concerns. Previous PostFirst robot-assisted neurosurgery in OntarioNext PostQueen’s Park Epilepsy Action Day is March 5 – and we need your help!